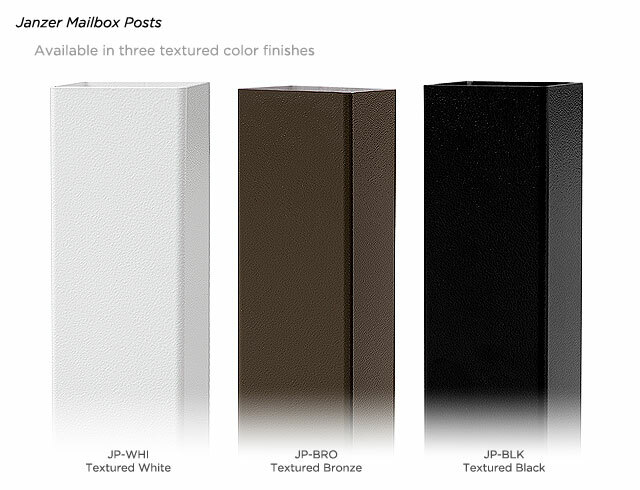 These Janzer Mailboxes are available in 9 brilliant colors specifically chosen to match the Accents of your Home. 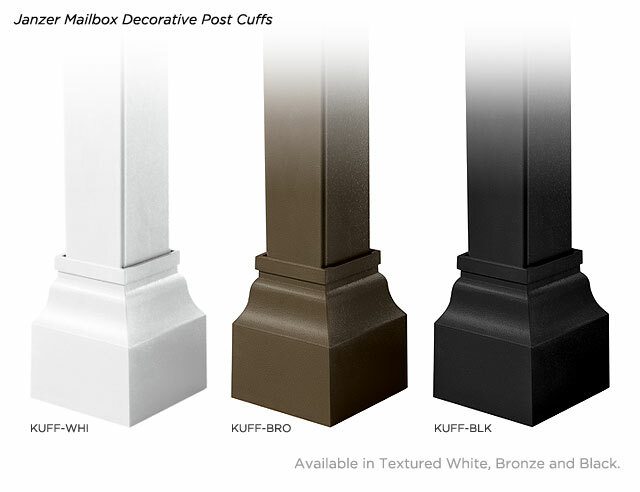 Few products have the ability to turn your House into a Home so easily and maintain their appearance so well. 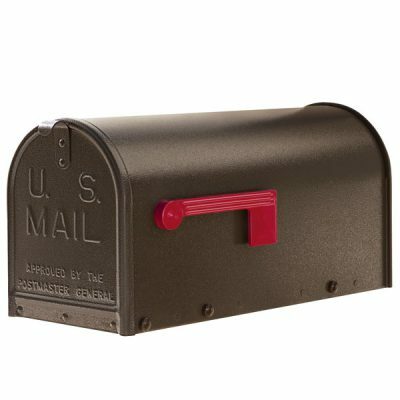 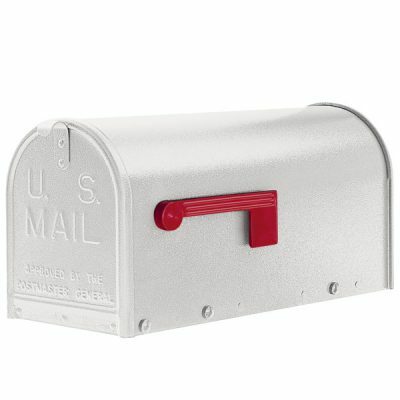 The mailbox, with its lustrous powder coat finish, will proudly present your address in visible three inch tall numbers accompanied with your street name. 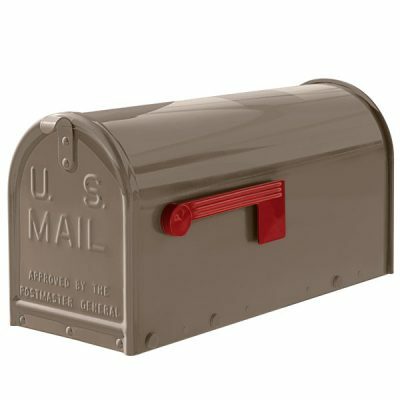 Lettering is available in gold, silver, bronze, white and black colors. Each side can accommodate up to 20 characters. 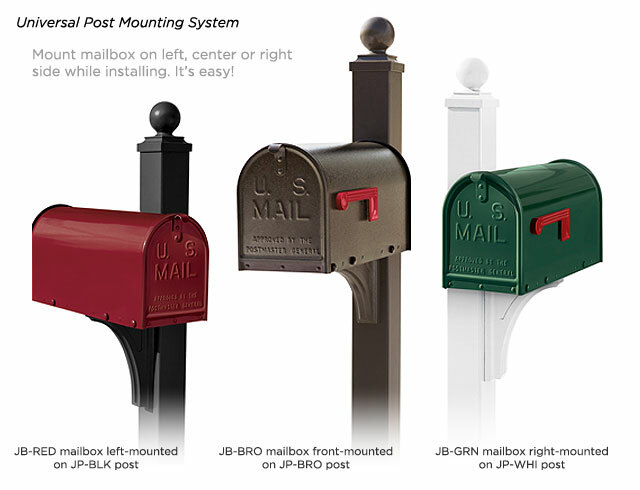 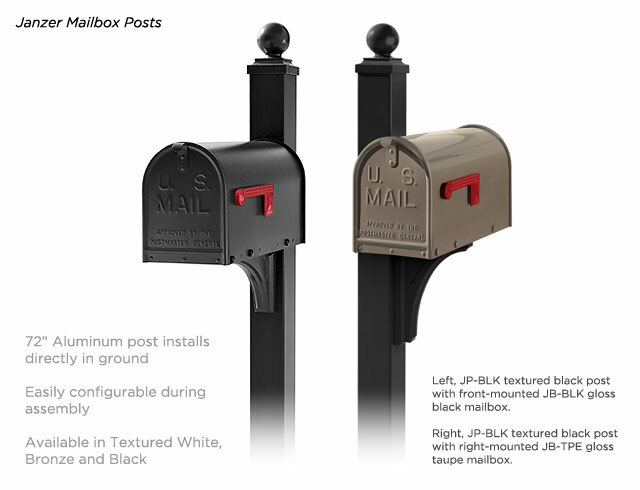 What’s better is that your mailbox can be professionally installed by us on one of the superior rust free aluminum mailbox posts.